Andrea Letterie sent me these the day after Adolfo Serra gave me this fantastic idea, about making a book of Morran's portraits made of illustrators and artists from all over the world. They are fantastic Andrea. Thank you so very very much!! 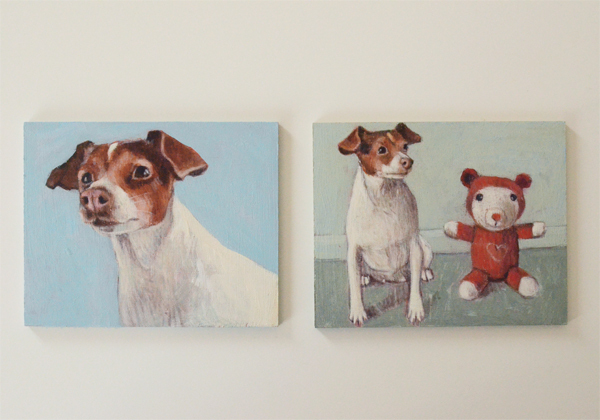 Here are two other Morran portraits - from Ulrica and from Lisa. And Adolfo, I will try to find a way to realize that great idea of yours. Camilla, what a lovely dedication to Morran...she So deserves it, she's beautiful. I love all in here, is beautiful like Morran! WOW, those are so good! oh, they are so beautiful... of course, my favourite is the one where Morran is wearing the necklace I made - she always did rock that bit of jewellery ;) <3!! Such beautiful portraits, and the colours are lovely. what a great idea! 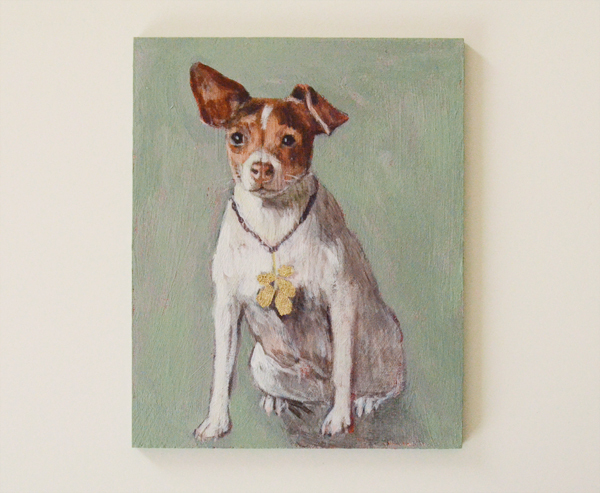 can't wait to see more portraits of your lovely dog. 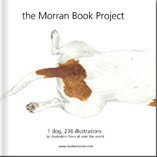 I cannot wait to see a book all of Morran portraits! She's so lovely; I really enjoy the little book that came with my copy of your Suitcase Series book (as well as everything in the big book and all the other treats that came with it). 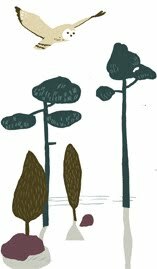 i would love to do a comic-style morran... great idea! What a great idea - and it looks like Andrea would know Morran personally - great paintings! wow!! !I want to do a portrait of Morran. and then as I send him? Yeah!!! I am sure you (and Morran) will find a way to make this project real!! I love the idea of a book of all the portraits. I'm sending you and Morran my best wishes.